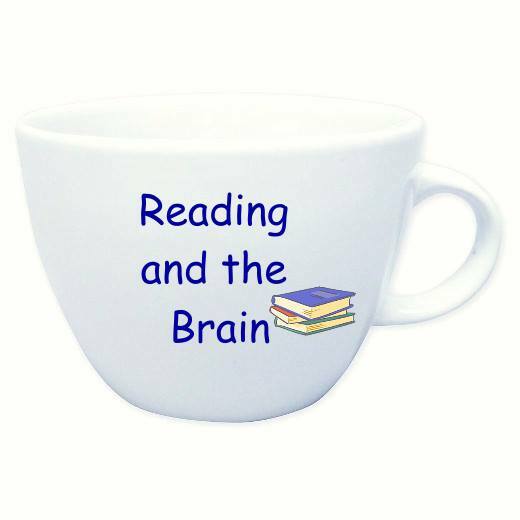 In the article, Reading and the Brain: What Early Childhood Educators Need to Know, authors Nancy Frey and Douglas Fisher share neuroscience research that is applicable for educators. The authors analyzed the research and provided five topics of understanding: every brain needs to be taught to read, learning the written language physically alters the brain, repetition leads to automaticity, visual information is important to the learning process, and the role of imitation in learning. Within each of the five understandings they have additionally provided practical guidelines for teachers to use within their classrooms. 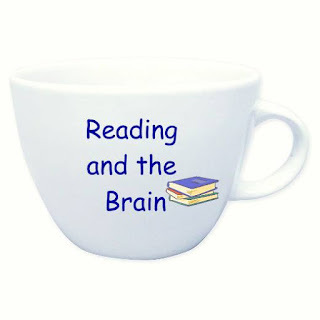 I learned a plethora of information on how the brain works, how it does not work, and how to make this knowledge work in my benefit as a teacher of reading. First, thousands of spoken languages have existed through the course of human history; causing the brain to be wired to speak and listen. Second, the brain has not been hard wired to the written language; as this has only been around for 6,000 years or so. So, when born we are ready for sound but we must be taught to understand print. Last but not least, through early experiences with print, intentional instruction towards phonological awareness, being read to, etc the brain can be altered toward the ability of the written language and the student will become a reader. More reading produces a better automaticity. Providing many opportunities in reading, creates pathways that fire consistently so that the readers working memory can focus on comprehension instead of the act of reading. Provide strategies to assist the reading path to reach automaticity for those struggling readers. Note: All readers at one time will be struggling as they are building toward an increase of text complexity. 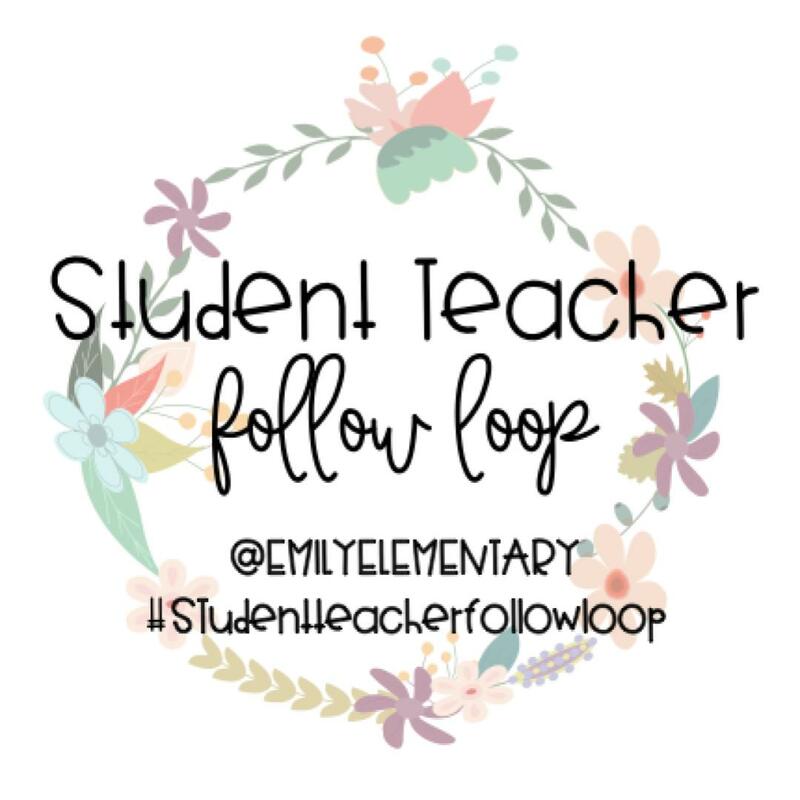 Use Readers Theater as a way to use reading repetition without losing the student’s motivation in reading; they are focused on performing their script well for the audience! Provide visuals in reading activities to increase learning process. Intentionally teaching through modeling, demonstration, and thinking aloud. Students learn while teachers think through information out loud and modeling reading strategies to assist them to navigate through difficult texts. Read anything good lately? Please share with me in the comments below.